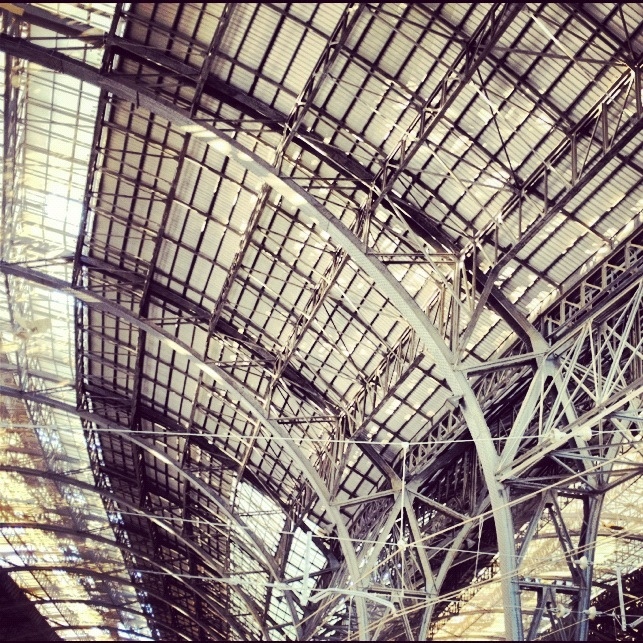 When we arrived at the station, we fell in love with the roof. So many lines, lightstreaks and shadows. Absolutly fantastic, the art of life and light.